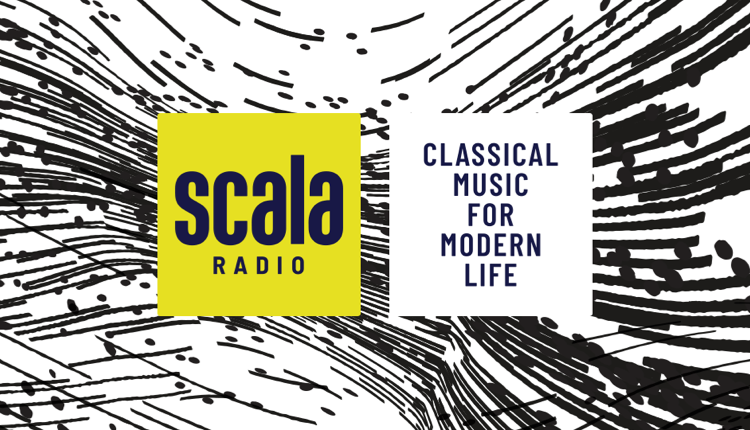 A new classical music chart has launched on Scala Radio – the Scala Singles Chart countdown – each Saturday at 10am. The Top 20, compiled by the Official Charts Company, reveals the most streamed classically inspired songs from the past week. The Official Scala Singles Chart is based on classically influenced tracks, including music from the classical genre, plus orchestral versions of popular music. Only tracks released within the past 12 months are eligible, and only two chart entries per artist are permitted. Leading the way at Number 1 on this week’s chart is Andrea Bocelli’s Amo Soltanto Te ft. Ed Sheeran, taken from his latest album Si – the first classical record to top the Official Albums Chart in 21 years. 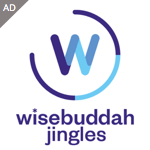 Andrea appears again at Number 4 with Ali Di Liberta, and a 5 as a featured artist on Josh Groban’s We Will Meet Once Again, a track from his 2018 album Bridges.